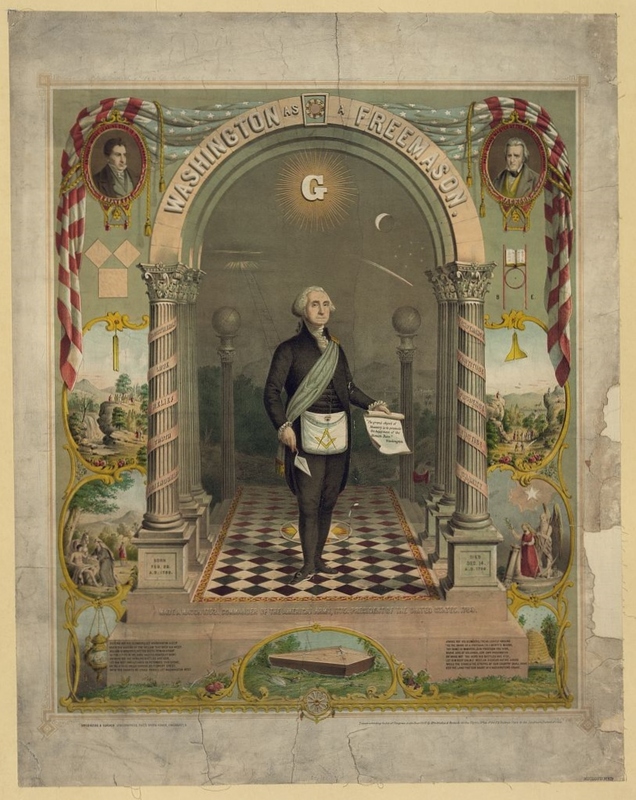 On this day in 1753, George Washington became a Master Mason, the highest rank in Freemasonry. His promotion occurred at the masonic lodge in his hometown of Fredericksburg, Virginia. He was 21 at the time, awaiting his first military commission. Derived from practices and rituals in the medieval guild system, freemasonry gained popularity in the 18th century, especially in Britain. British Masons organized their first North American chapter in 1731 in Pennsylvania. Members are required to express their belief in a supreme being and in the immortality of the soul. Masons are also expected to obey civil laws, hold to high moral standards and contribute to charities.